This is an exceptional opportunity to buy a first class Shared Ownership NEW home. 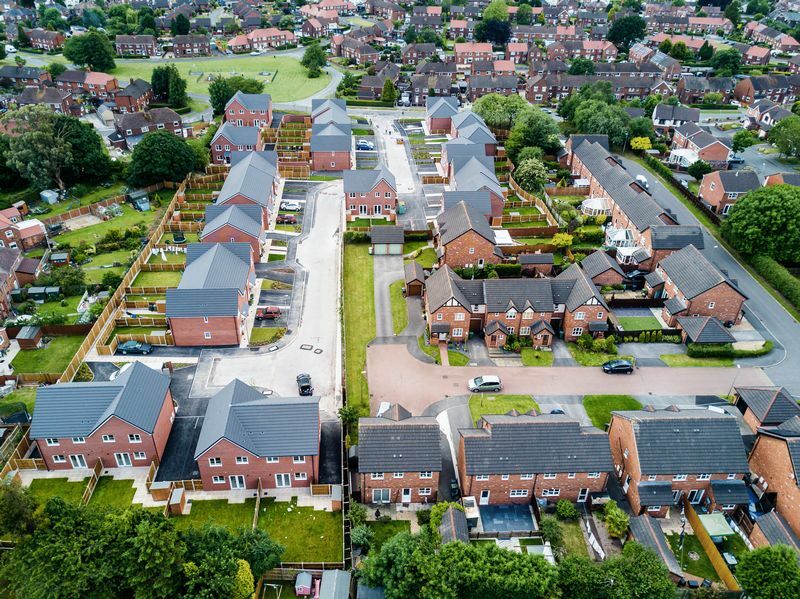 The development is attractively located in the popular village of Barnton, within easy reach of Northwich town centre. 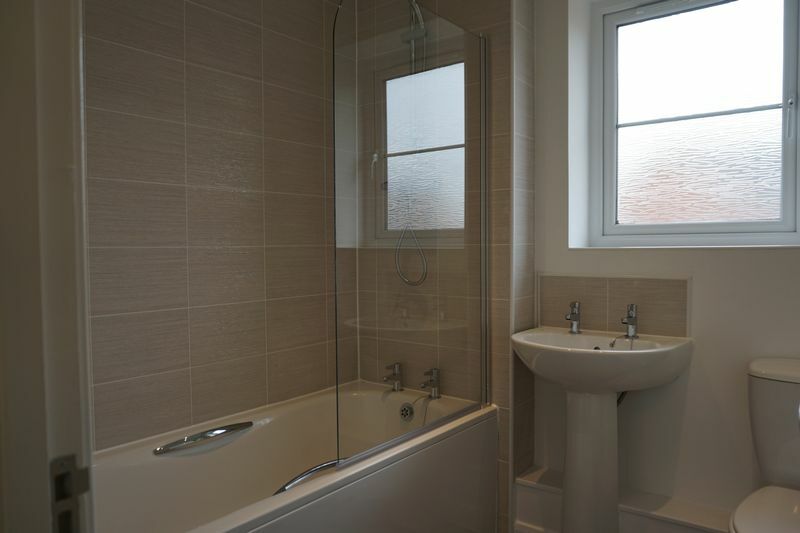 There are excellent local facilities and schools for children of all ages within easy reach. 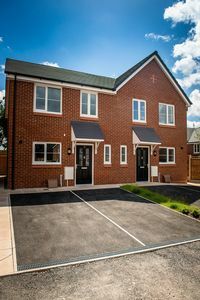 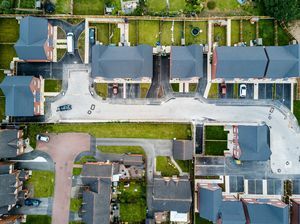 Available on Shared ownership, these homes are certain to appeal to a wide audience including first time buyers and others looking to get on to the property ladder at an affordable price. 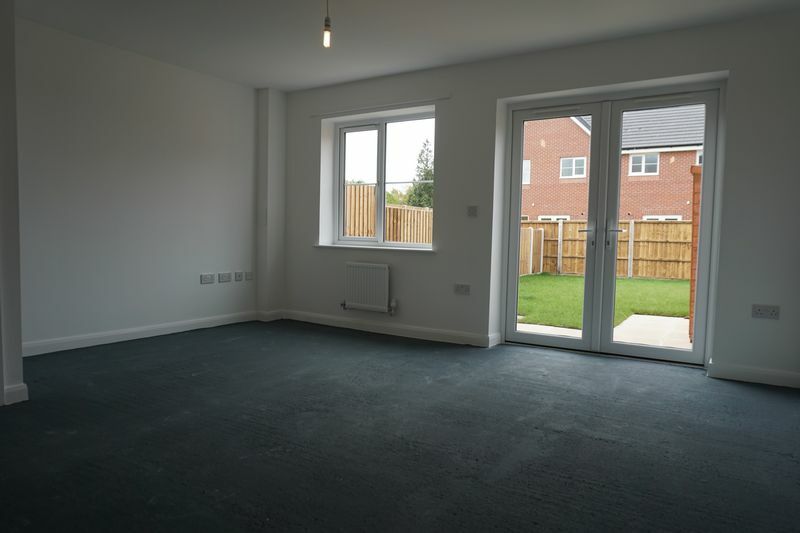 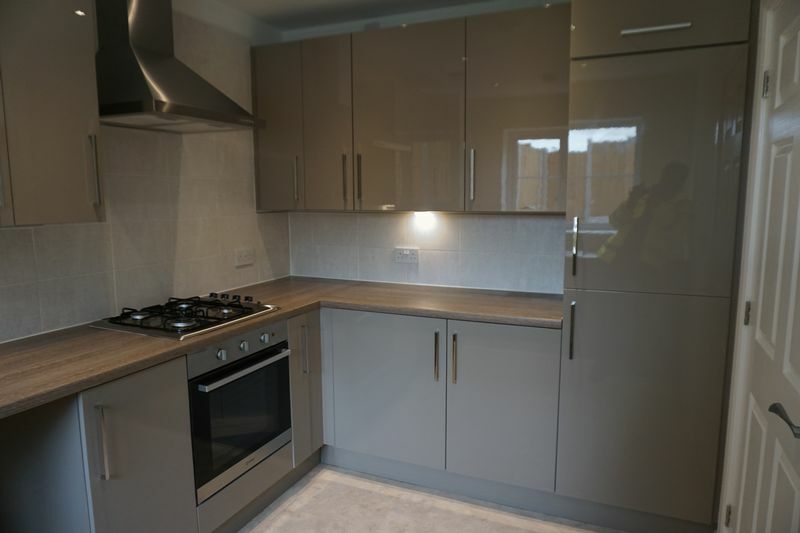 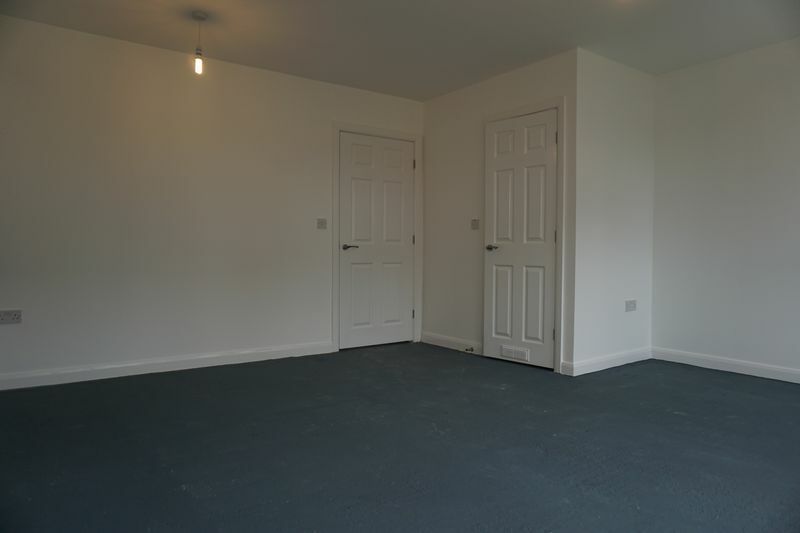 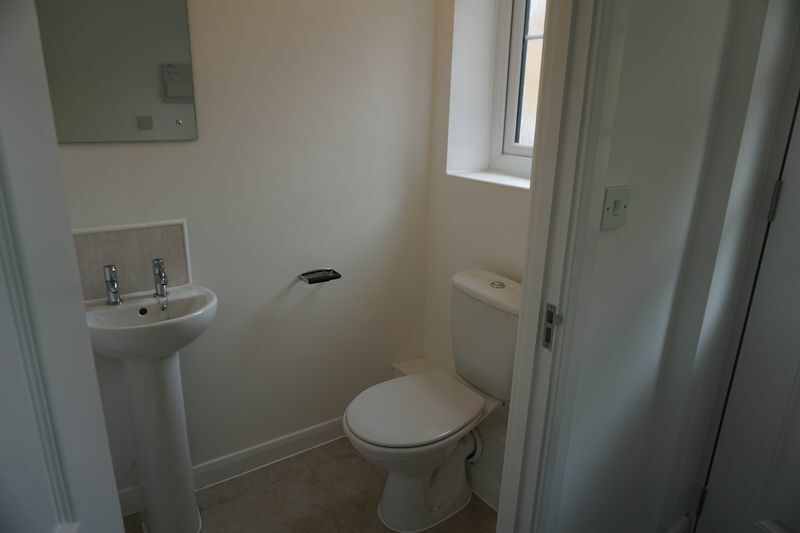 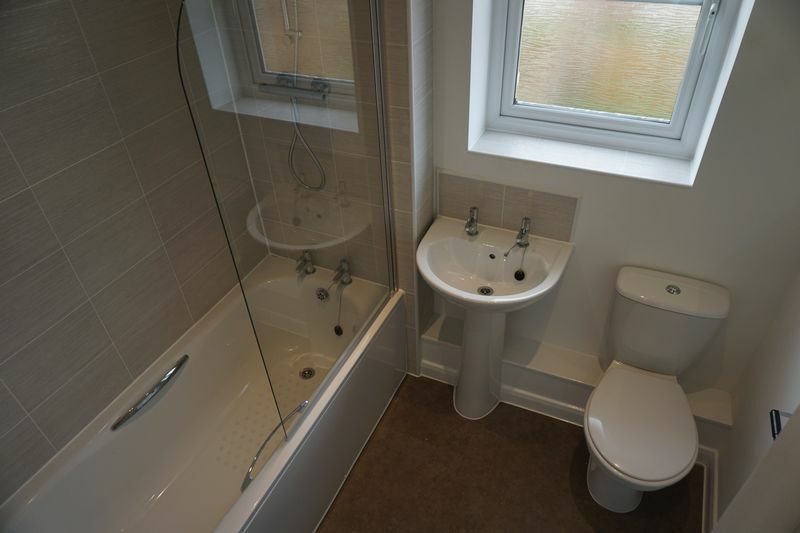 The development comprises 8 newly built, 3 bedroomed semi-detached houses. They are all well finished and have all the latest features. 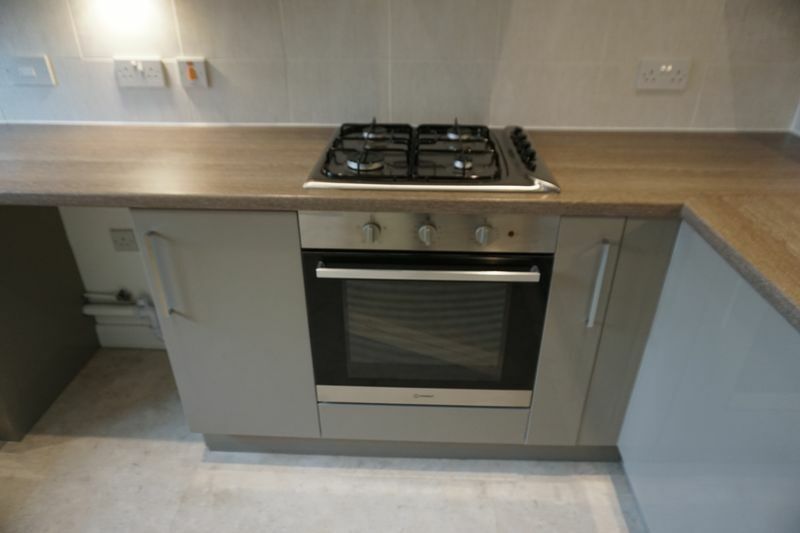 These include Gas central heating form a combi boiler, PVCu double glazing and they are also very energy efficient. 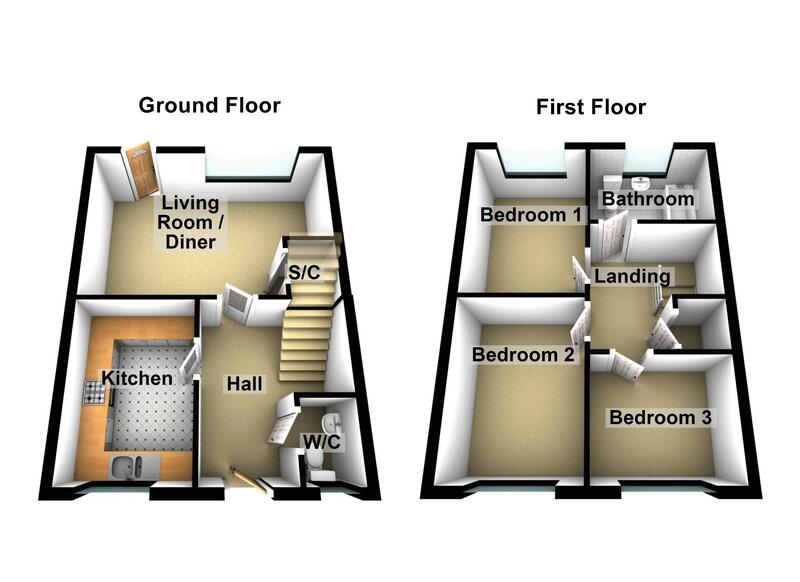 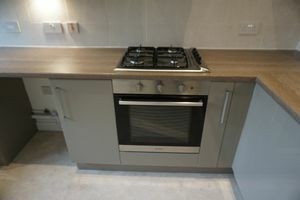 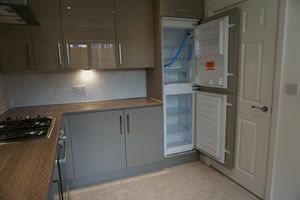 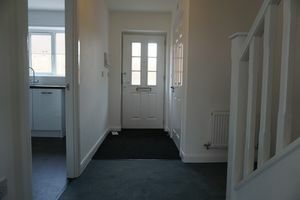 The accommodation includes hallway, lounge, fitted kitchen. 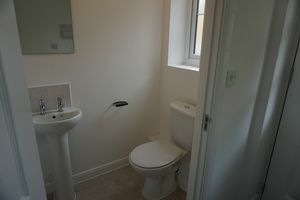 Cloakroom/WC. At first floor there are 3 bedrooms and a modern bathroom with shower above the bath.